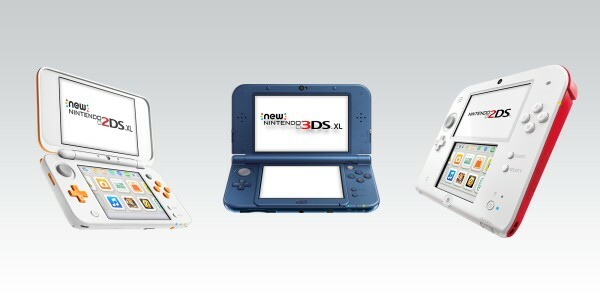 6th December 2012 – Hot on the heels of the European Wii U launch, Nintendo looks ahead at what new software is on the horizon for Wii U, Nintendo 3DS and Nintendo 3DS XL players to enjoy this Christmas, into the new year and beyond. With a diverse range of games for both platforms soon to launch, there will be something for every Nintendo 3DS and Wii U owner to enjoy. Those Wii U players who just want to carry on the party season into 2013 can do so with SiNG PARTY which launches on 18th January 2013. 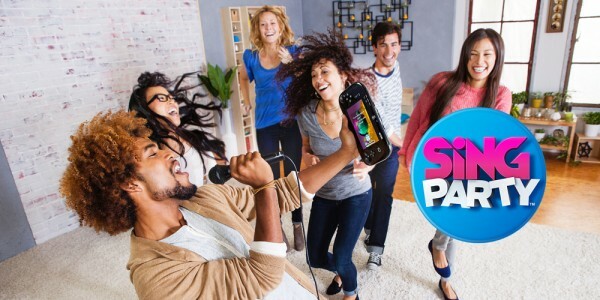 SiNG PARTY is an all-new singing and dancing game that lets singers face the crowd and will create an instant party in your living room thanks to the Wii U GamePad. If you prefer a more intense, high-speed action experience, then look no further than NINJA GAIDEN 3: Razor’s Edge which launches for Wii U on 11th January 2013. With more weapons and Ninpo types, a new character progression system, a redesigned battle system, a new character, two-player online co-op gameplay using Ryu and Ayane and add-on content available for download, NINJA GAIDEN 3: Razor’s Edge will present the ultimate challenge to even the biggest Ninja Gaiden series fan. 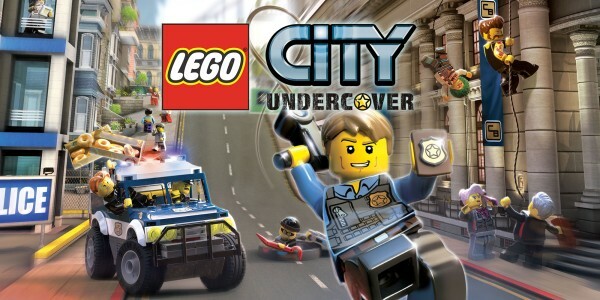 Players will be able to continue their Wii U experience as they take on the role of ace cop Chase McCain and use a mixture of parkour skills, special undercover disguises and the unique functionality of the Wii U GamePad to investigate a huge open world as LEGO City: Undercover makes its way to Europe in early 2013. If you want to take a sneak peak into Q2 then only one word is needed… Pikmin. 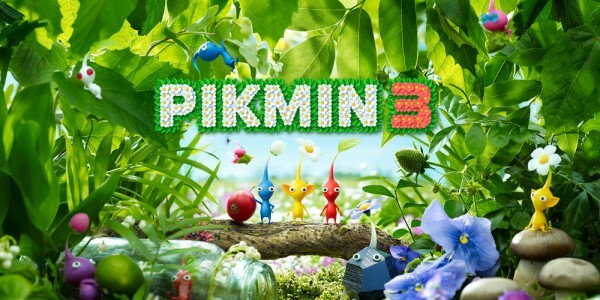 Pikmin 3 is on its way to Wii U in Q2 2013, so keep an eye out for more news in the near future. 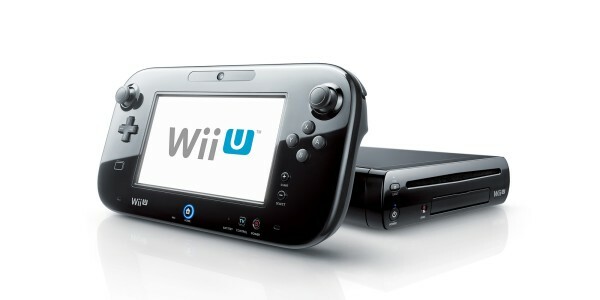 Two games will be receiving dual releases in early 2013 as Monster Hunter 3 Ultimate and Scribblenauts Unlimited both arrive on Wii U and Nintendo 3DS simultaneously, in March 2013 and on 8th February 2013 respectively. Monster Hunter 3 Ultimate is the most expansive Monster Hunter yet, with more than 2,000 new weapons and pieces of armour to collect as well as many new monsters to hunt. 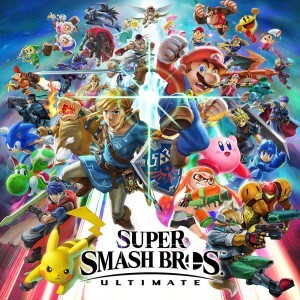 With the Wii U version supporting 1080p Full HD and online multiplayer, and the Nintendo 3DS version utilising 3D visuals and providing local multiplayer, there will be a unique and stunning world for players familiar with the series or new to it to explore and enjoy. Players who own a copy of each version can even carry their save data from one version to the other and vice versa. Scribblenauts Unlimited lets you play as the popular returning main character Maxwell. Let your imagination run wild whilst using the Object Editor to create your own items and decide the way they behave in the world, as you try to find inventive ways to solve puzzles whilst exploring a brand new open world environment like never before. Exclusive to the Wii U version is the addition of Nintendo characters and objects from the Mario and Zelda series. 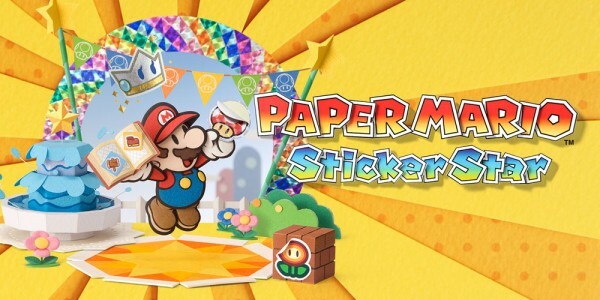 Nintendo 3DS and Nintendo 3DS XL players can also look forward to Paper Mario: Sticker Star launching tomorrow on 7th December 2012. 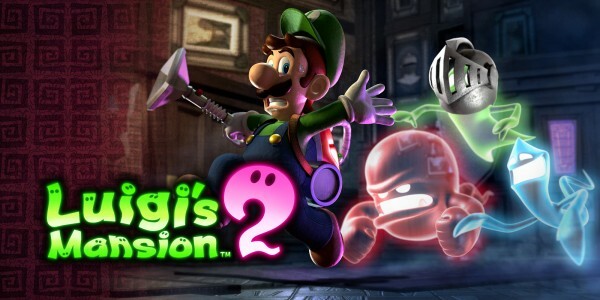 Fans won’t have to wait too long before Mario’s brother Luigi makes an appearance as in March 2013 Luigi’s Mansion 2 will make its debut. It’s up to Luigi, armed with his ghost-grabbing Poltergust 5000 vacuum cleaner, to explore a number of spooky mansions and capture all manner of ghosts run amok. These ghosts won’t give up without a fight though and there are some fiendish puzzles to solve along the way. The 8th of March sees the return of familiar face: ‘Dr Kawashima’s Devilish Brain Training: Can you stay focused?’ is set to confront your grey matter with the doctor’s most difficult challenges to date. In this new title the goal is to retrain your brain with an emphasis on concentration skills and focus, which may be of big help in today’s world full of distractions! Taking a sneak peak into Q2, two games which have proved popular in Japan are making their way over to Europe. 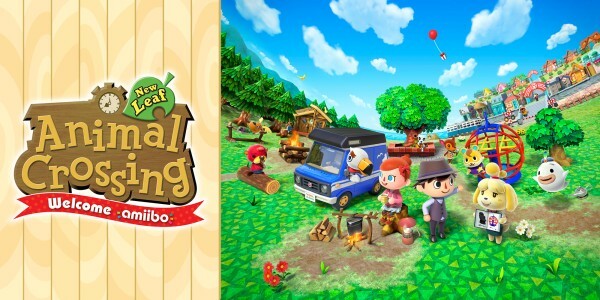 Animal Crossing (Provisional Title) for Nintendo 3DS and Fire Emblem: Awakening will be launching in Europe in Q2 2013, so continue to keep an eye out as more details on these games will be revealed. 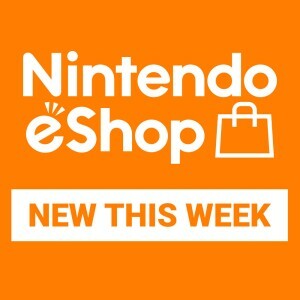 Aside from the games available in retail outlets, there will also be a number of new games launching for Wii U and Nintendo 3DS owners to enjoy via Nintendo eShop.